Questioning the Leap to Earning Your Product Management Certificate? 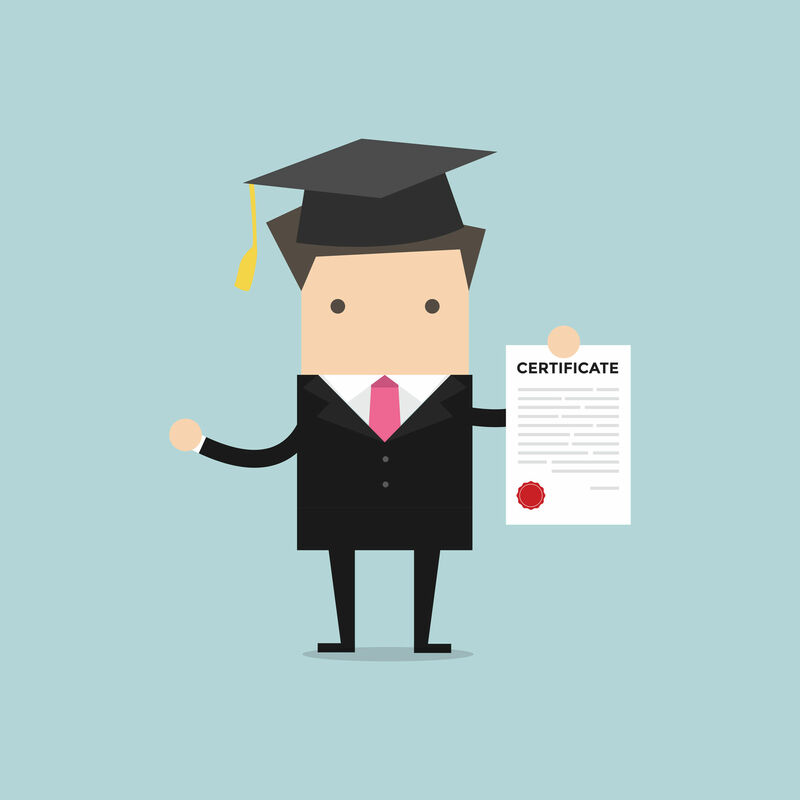 Are you questioning the Leap to Earning Your Product Management Certificate? Take our short quiz to learn more about our Product Management Certificate Program! Sequent Learning Networks is a learning and advisory company specializing in the areas of product management, strategy, and marketing. Our unique methodology is founded on the concept of two-way learning – a process that enables us to fully diagnose our customers’ needs so we can deliver targeted workshops, tools, and support that can be applied over the long-term.